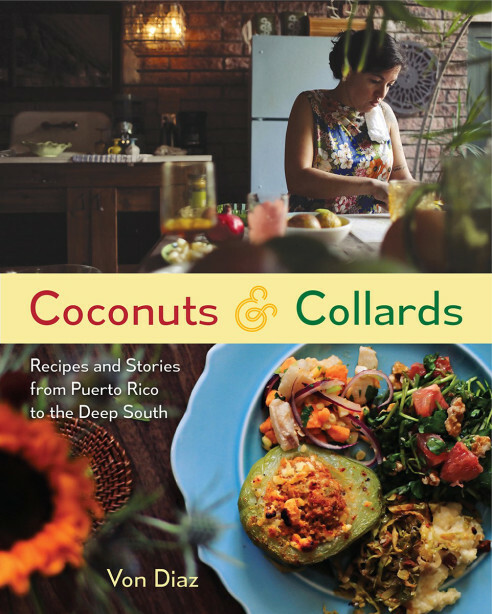 This week, Cathy sits down with Von Diaz, a radio producer and the author of Coconuts & Collards. Guided by generations of female survivors, Von breathes new life into the cuisine of Puerto Rico and the American South in her recipes, and shares their stories in this highly narrative book. Listen to their discussion on why food is the perfect focal point for storytelling, and the importance of diversity in today’s food media.